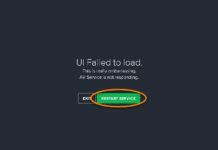 In case you are trying to install any freeware or cracked software, Avast antivirus will can make some difficulties to you. Avast antivirus can automatically delete that software, or make it difficult to install. In that case you have only to option’s to to resolve the issue. You can uninstall avast or Disable avast antivirus temporarily till you install the software and enable it later. 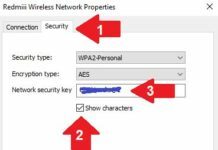 In this tutorial I will show you How to Disable Avast Antivirus Temporarily in Windows 10, Windows 7 or Windows 8 Computer. 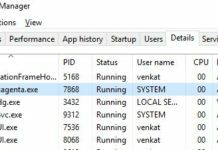 Avast antivirus can also slow down your computer or laptop. This antivirus sometimes keep detecting some malware’s such as Web companion or Url:mal without removing them. It’s very annoying if antivirus don’t remove the malware and keep giving you notification’s about it. It does not matter which version of windows you are using. The process to Disable your Avast antivirus is always the same. Follow These steps to uninstall avast antivirus Temporarily. Step 1: Click on a small up arrow on the bottom left corner of your screen. 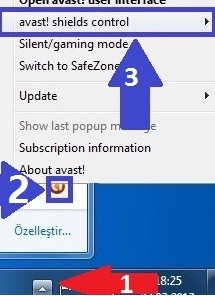 Step 2: Right Click on Avast logo. And then click avast sheilds control. Step 3: Click any time frame you want from the available options. 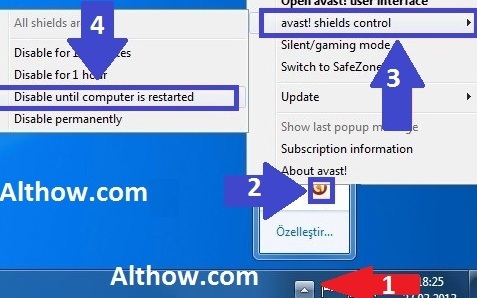 You will see 4 different option’s to Disable Avast antivirus Where You can different time frames, E.g. Disable for 10 Minutes, Disable for 1 hour, Disable until restart or Disable avast permanently. Step 4: Click Yes to confirm your and you are done. Congratulation’s you have now successfully Disabled your avast antivirus, and you can perform any task on your computer without any issue. In case you are getting any while following above steps you can let me know in the comment section below. You can also read my another article about How to uninstall webroot antivirus. Next articleHow To Check & Fix Grammatical Mistakes In Your Sentences?